It’s been more than a year since I reviewed a Windows phone. Back in 2012, it was the Nokia Lumia 800. 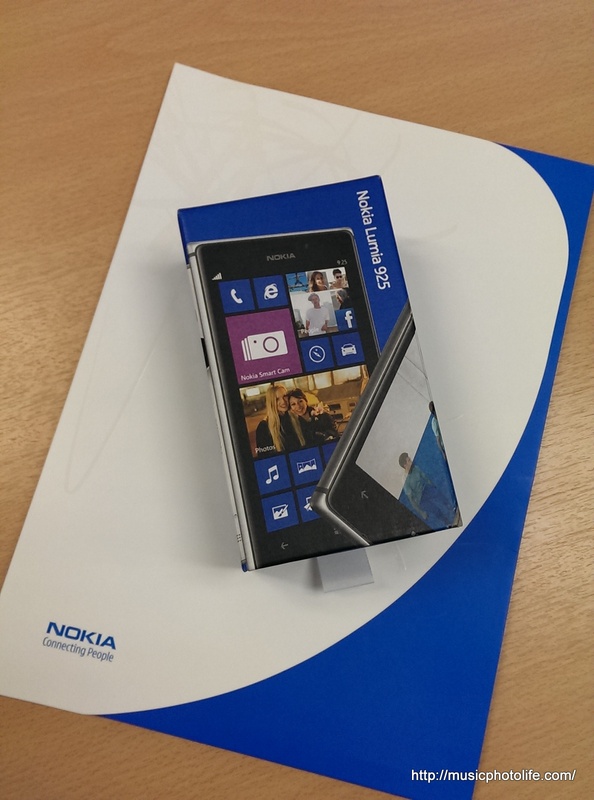 Today, I was handed with the Nokia Lumia 925 that is launching tomorrow (20 July) in Singapore. Within the span of the 2 Windows phones, I have reviewed numerous other Android devices. 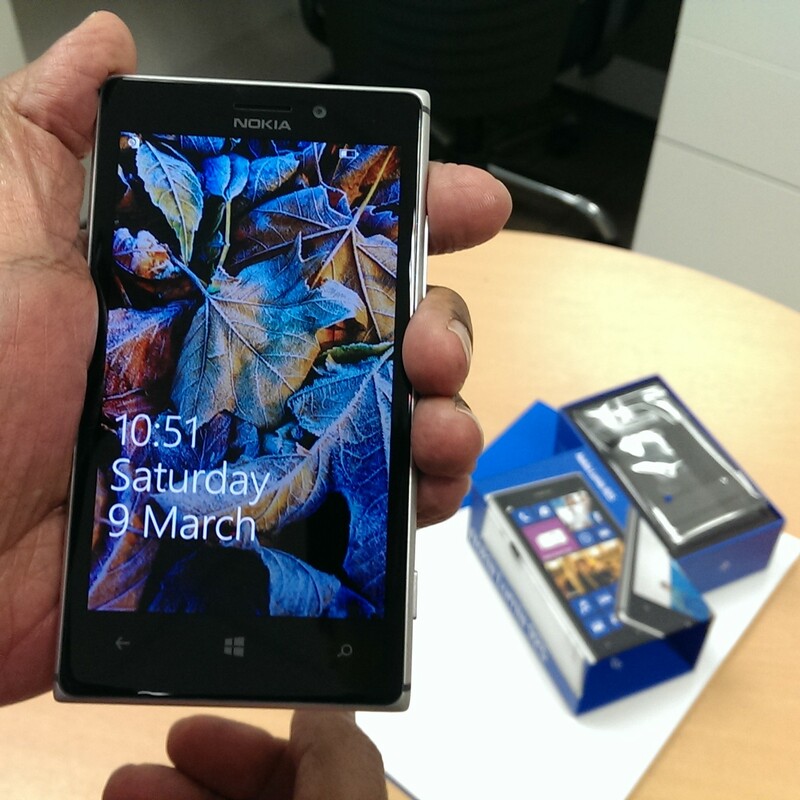 As I held the Lumia 925 for the first time, fond memories flowed back to me. 1. Premium touch. Nokia cleverly designs the phone with an aluminium frame around the sides while opting for polycarbonate rear face. 2. Straightforward layout. Instead of positioning the connectors and buttons all around the phone, the Lumia 925 puts all the buttons – volume, power, camera – on the right, while the SIM card slot and headset jack on the top. 3. Size. The Lumia 925 has a squarish dimension (70.6 x 129 x 8.5mm) which is more friendly on the hand and for typing in both portrait and landscape compared to most other modern Android smartphones. 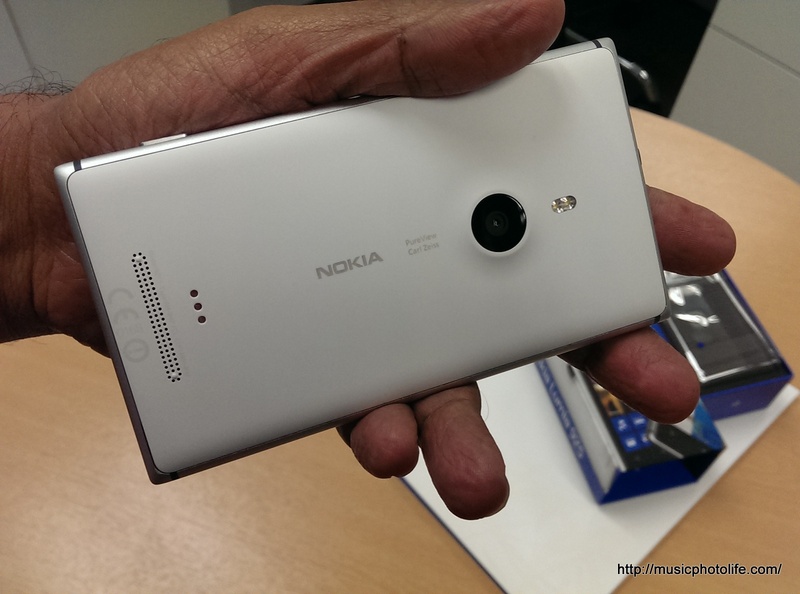 I’ll be sharing more detailed experience on the new Nokia Lumia 925 over the next few weeks. While I am not a Windows Phone user, I will try not to compare too much with other mobile OS. I am already finding some great stuffs on this new smartphone, and can’t wait to share my thoughts. The Nokia Lumia 925 retails for S$799 in Singapore, available in white, black and grey.